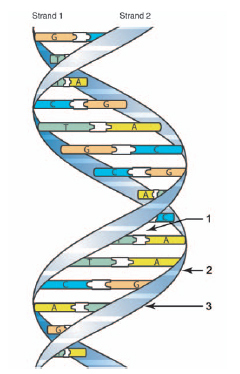 A chromosome is the threadlike part of a cell that contains DNA and carries the genetic material of a cell. In prokaryotic cells chromosomes consist entirely of DNA and are not enclosed in a nuclear membrane. In eukaryotic cells the chromosomes are found within the nucleus and contain both DNA and RNA (ribonucleic acid).